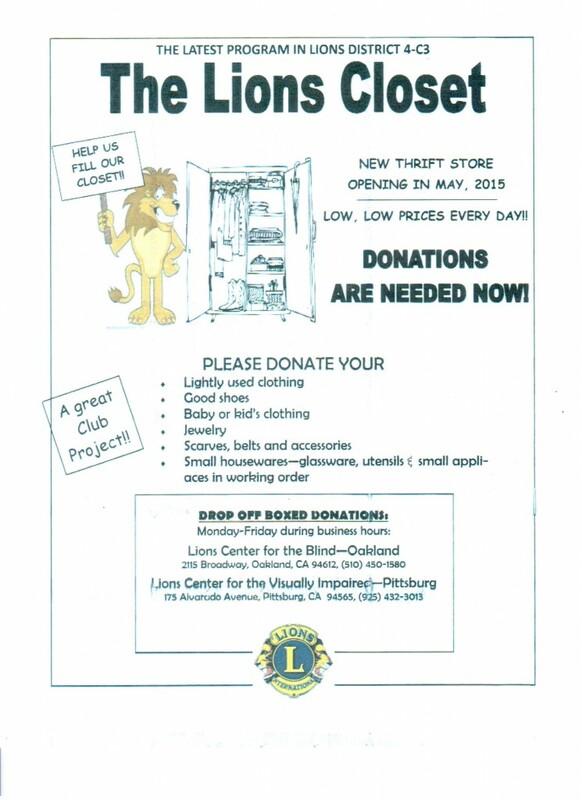 Our latest local Lion’s Club project needs your help! Two thrift stores have been opened in Oakland and Pittsburg, CA and they are in need on donations from your closet. That’s right – just clean out those lightly used jackets, kids clothing, jewelry, and small housewares and give them to a new, grateful home. This small act of kindness will lift spirits and warm hearts of families in our neighborhood. Donations can be dropped off in either location; at the Lions Center for the Blind in Oakland or the Lions Center for the Visually Impaired in Pittsburg. 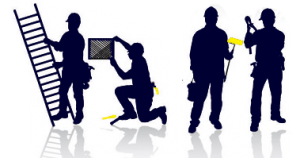 Together we can do more! Posted in Community Events and tagged being better, fundraiser, lions club.